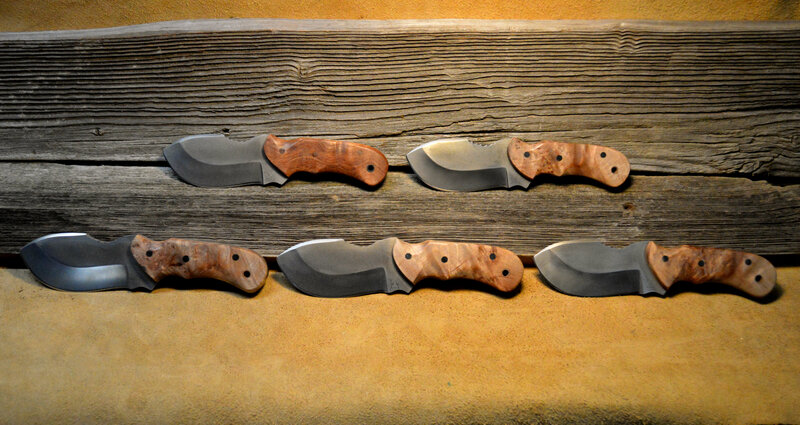 Wes Adkins has been creating custom knives and edge tools in Iowa for over a decade. 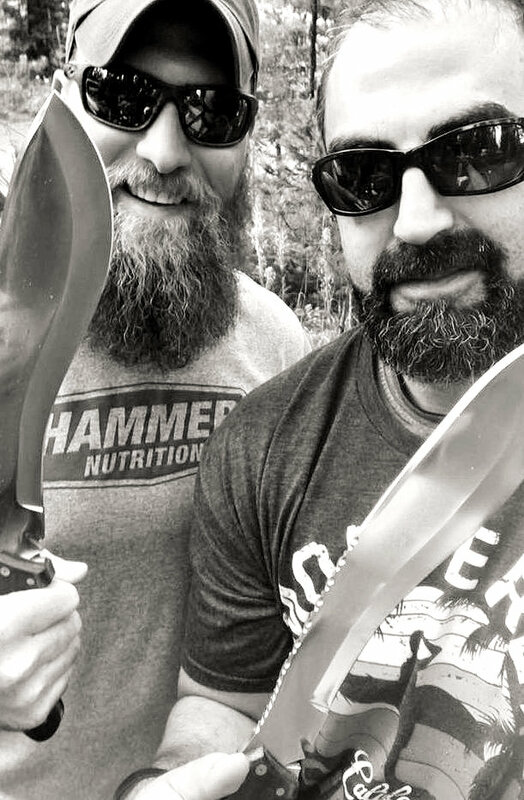 What started out as a desire to create a hand-crafted gift for Father’s Day has turned into a passion to produce some of the burliest hard-use tools available for the discerning user. 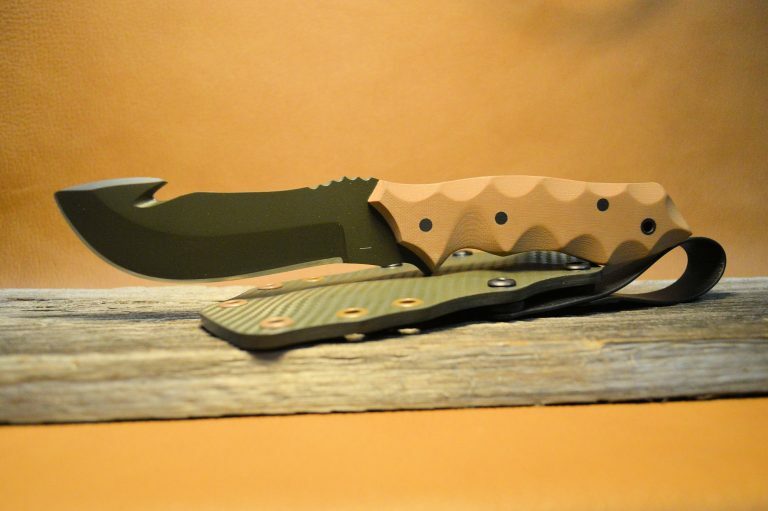 AW&K knives and edge tools are in use from the mountains of Alaska, to the fjords of Norway, to the Horn of Africa, the rugged highlands of Afghanistan and places in-between. 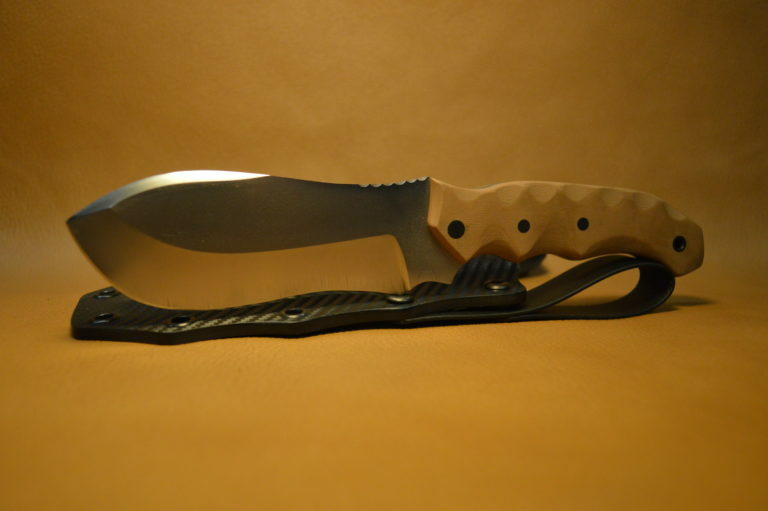 Wes actively participates in nearly each activity for which his knives are crafted, so rest assured Wes is in tune with an individual’s request and needs. 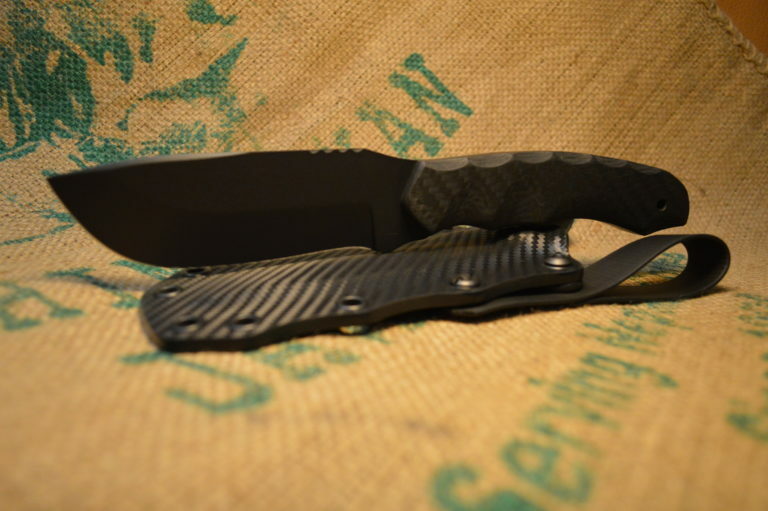 Miniscule details are considered with each benchmade knife or tool as they are meticulously created by hand. 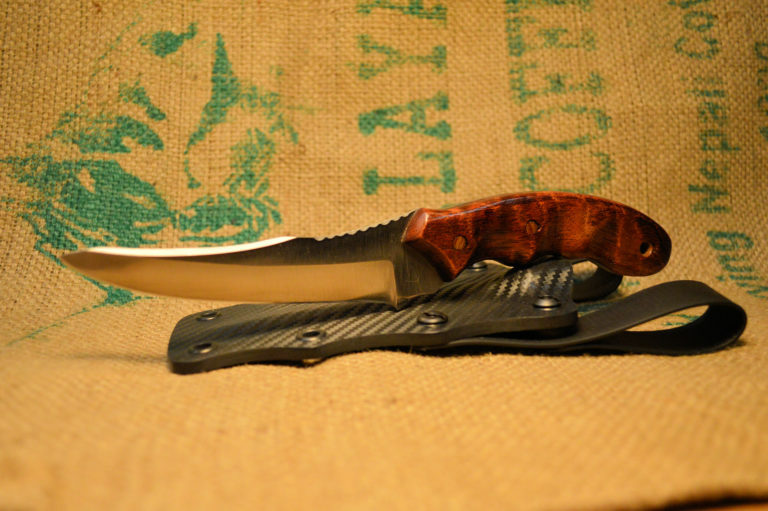 AW&K edge tools are crafted to individual user specifications and purposefully built to heirloom quality. 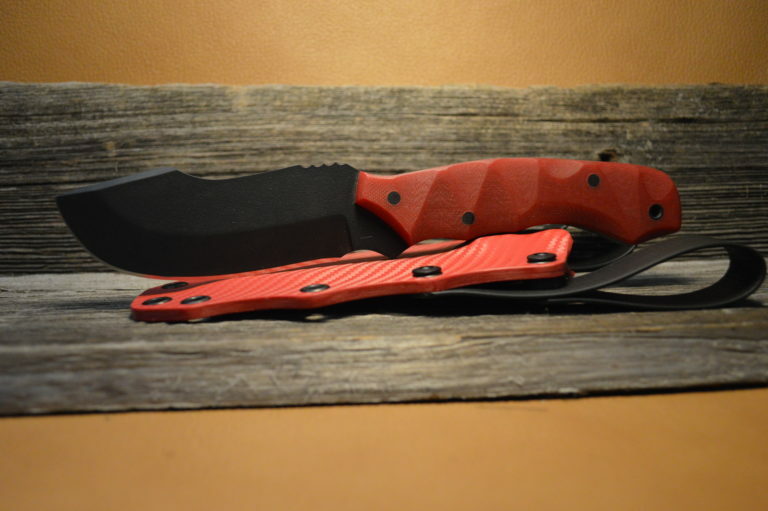 AW&K blades and tools are crafted for persons who live and breathe the land and whose lives depend on their daily tools. 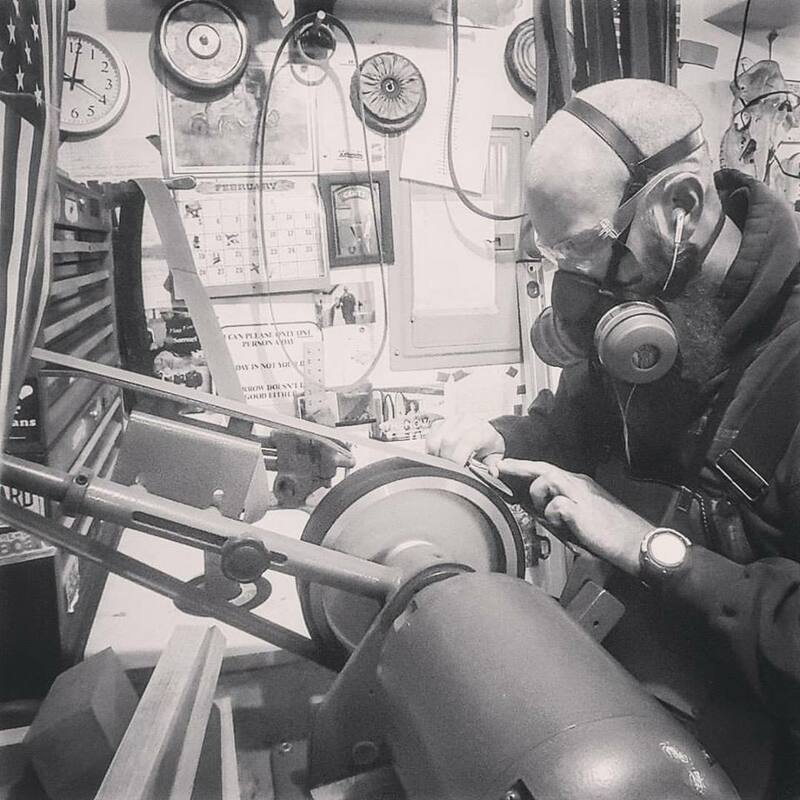 Wes has been hand-crafting edge tools for more than a decade and testimonials prove that he’s a master at his craft. Read testimonials from customers to see for yourself. 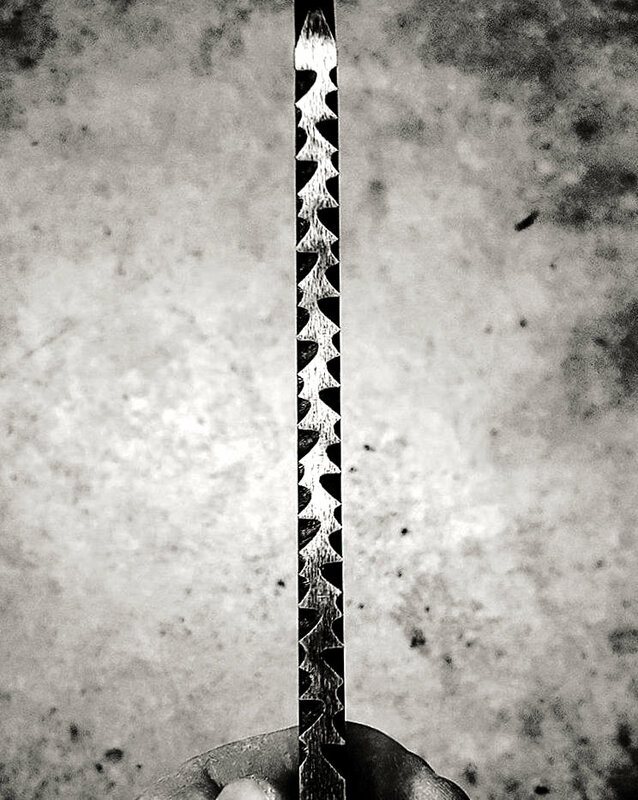 Every creation arising from the shop of AW&K is custom. Your ordering experience is nothing short of custom as well. Please feel free to contact me with ideas about your interests and let us work together to make your ideas and concepts a reality. Remember, imagination is our only limitation!